Looking for ways to remove dark under-eye? Get a good sleep and use natural cure. Here are 20 home remedies to get rid of dark circles for good. 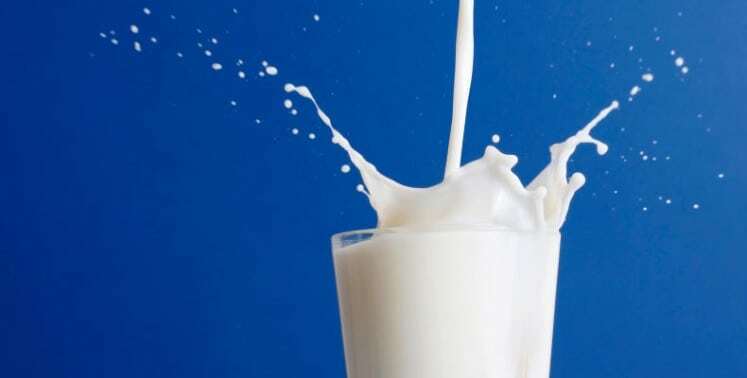 Milk contains lactic acid that can have a soothing effect on the skin. Apply dabbed cotton onto your eyes for a rejuvenating effect and to diminish dark circles.